(Oct 11, 2014) Mark Griffiths said:Closed in 1986 or very close to it and I went to their closing down sale (and most of it was rubbish). As a 15 year old looking for original `50s R&R 45s I used to visit it in 1976 all the way from Streatham (I remember the long hot summer and the council estate just along Roman Way was being built) but I thought the staff were obnoxious - right up themselves. (Aug 5, 2014) Anonymous said:Used to visit this place such a lot in the 70's don't suppose it's still there is it? (March 1st, 2015) Used to visit this shop in the 70's - run by a couple of knowledgeable blokes. They were quite helpful if you happened to be looking for their favourite stuff (50's rockabilly) - me, I was into 60's stuff at the time. Having said that me and my mate spent many happy hours there on Saturdays - must have spend many £100's! They were good for USA imports - I still have all those singles now residing somewhere in my garage. All my stuff is now on mp3's (says me, tin hat on and running for shelter!!! Comment: Viv Hughes. (August 23, 20150 First time I've ever been called 'obnoxious'. Even today, I quite often bump into old customers. 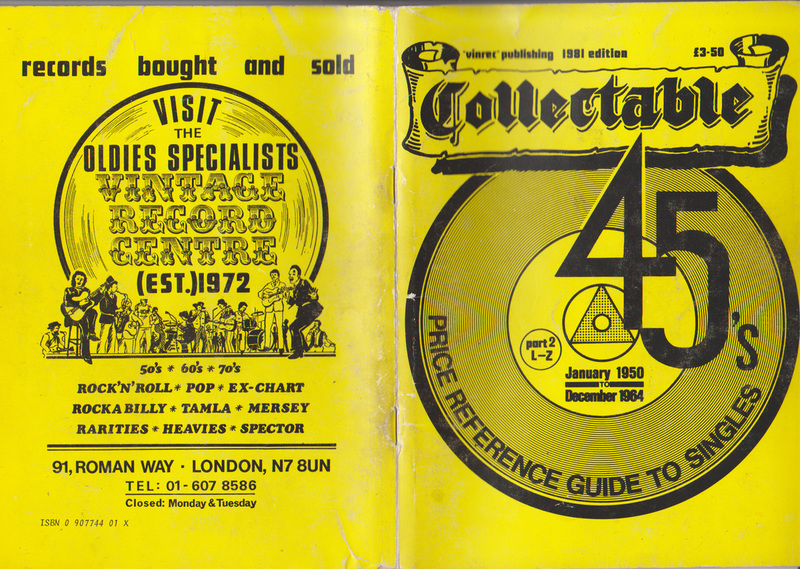 It's nice that most say it was always their favourite collectors record shop. 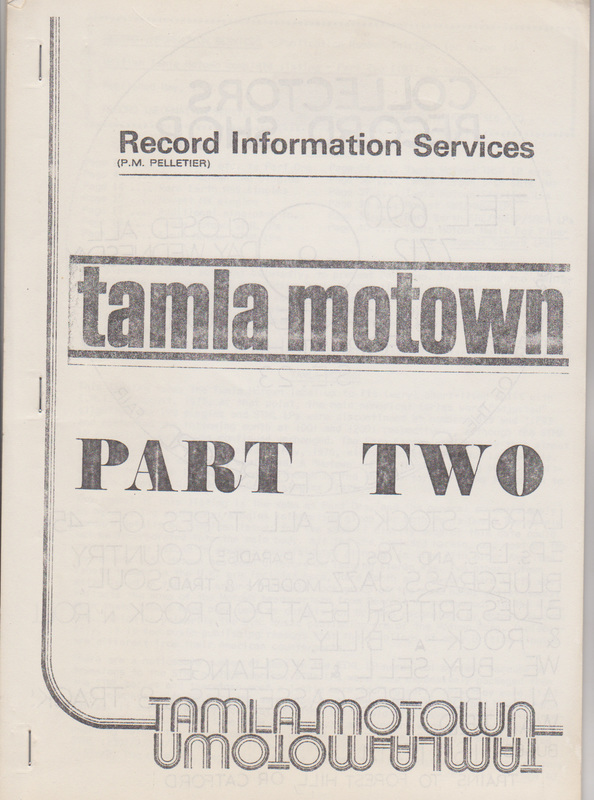 To me they were great days, with great customers and of course....great music! Mike Gordon - ex Vintage Record Centre. ( Feb 20, 2016) Loved that shop, went there several times,77ish remember buying, Don't Mean Maybe Baby - Alvis Wayne & Enie Meanie Minie Mo — Hoyt Johnson, also used to do Rock On, Moondogs & At The Hop. Comment:Volker Houghton. Name KM S Comment: Remember the Vintage Record Store well. Used to travel there some weeks from home in East London. It just just around the corner from Caledonian Road Tub Station, if memory serves me correctly. Got several vintage rock and rockabilly records there. Closed about 1985, I think. (Dec 16. 2016).